How to build a "Quick-er" TJet!! 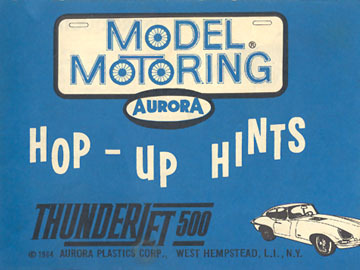 The first of it’s kind, this blog is going to help you make a 1960’s Aurora ThunderJet (TJet) Slot Car “Quicker”. 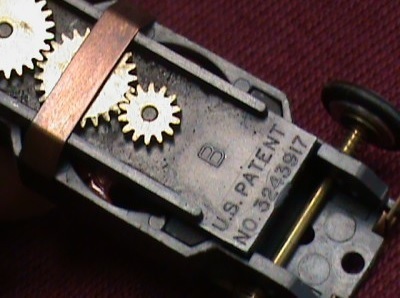 Coming very soon I am going to show you in depth, how to totally take apart a Tjet starting from scratch and help guide you in building it to one of our classes we run. Not only in our Central Ohio HO Racing Group but also, East Coast HO Road Racing and the FRAY group as well. I am going to show you how to remove wheels, press on new rims, link you to the proper websites where you will be able to find tools & parts. We’re really going in-depth on the electricals and the mechanics for the beginner & the advanced builder. We’ll make these “Little Cars” -Quick! Please feel free to comment and tell us where you’re from. Please share your thoughts and idea’s too. !THIS SITE IS FOR INFORMATION AND SHARING FOR SLOT CAR HOBBYISTS USE ONLY! *My email link can be found here & on my Meet Money page. 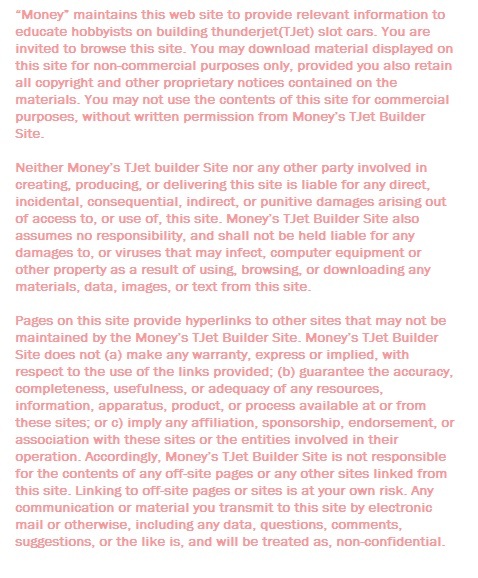 -Sidenote: ANY ADS YOU SEE ON THIS WEBSITE, INCLUDING SOME IN-TEXT HYPERLINKS, ARE PLACED HERE BY WORDPRESS AND/OR YOUR WEB BROWSER. I HAVE NO CONTROL OVER THIS CONTENT.. Thanks! Central Ohio HO Racing Assoc.